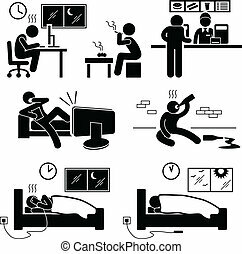 Bad wrong behaviour habit lifestyle. 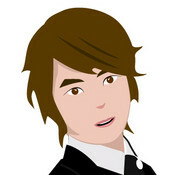 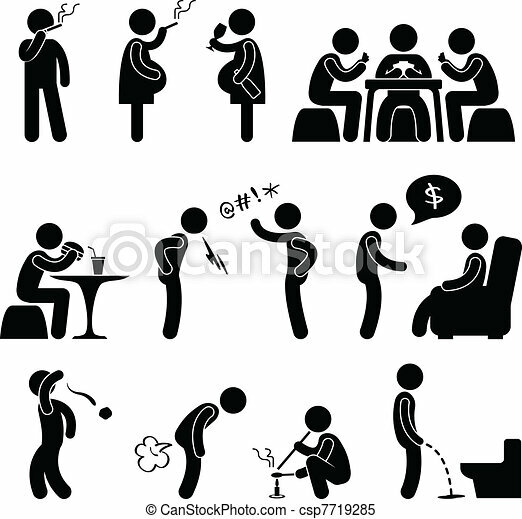 A set of pictogram about people bad behavior and habit. 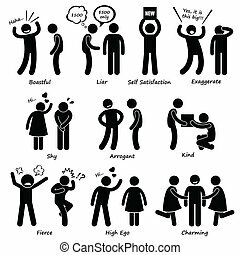 A set of pictogram about people bad behavior and habit. 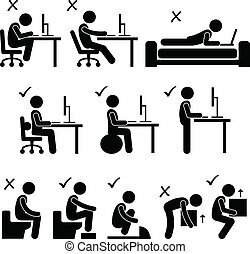 A set of human pictogram representing the unhealthy lifestyle of people such as working too late, smoking, eating junk food, laziness, alcoholic, sleeping late, and waking up late in the morning. 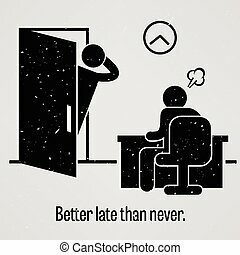 A motivational and inspirational poster representing the proverb sayings, Better Late Than Never with simple human pictogram. 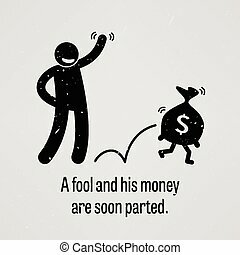 A motivational and inspirational poster representing the proverb sayings, A Fool and His Money are soon Parted with simple human pictogram. 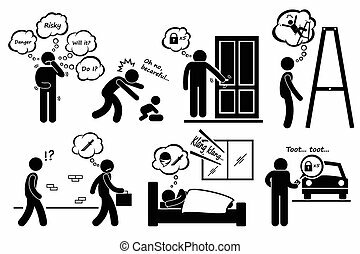 A set of human pictogram representing a paranoid man worrying his problems, overprotecting his baby, checking door lock, afraid of falling from ladder, suspicious on stranger being a robber, thought of theft, and keep locking and checking his car.